The crazy Pixel 3 XL conspiracy theory explained: What is ‘Pixel Ultra’? A few days ago, we learned that Google may be pulling off the craziest marketing ploy we’ve ever seen when it comes to smartphone launches. It all sounds too good to be true, not to mention a logistical nightmare. But chatter about this Pixel 3 XL conspiracy theory hasn’t died off, with more and more people talking about it. 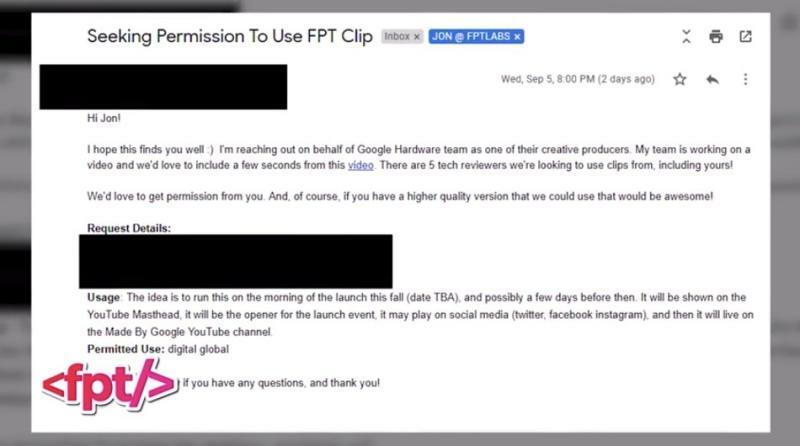 As detailed here, the story goes like this: Google is currently collecting videos from specific YouTube channels, looking to create some sort of montage that will air during the October 9th press conference. Google requested permission to use clips that mock the Pixel 3 XL’s notch. That’s because all Pixel 3 XL leaks so far showed us an incredibly ugly device, with Google having created what’s arguably the most hideous notch to date. The only reason for Google to pull off such a stunt is to surprise the world with a notch-free Pixel 3 XL design that we haven’t seen in any leaks. Yes, it’s likely that we’d have seen traces of this Pixel Ultra somewhere — Pixel Ultra is what the mythical notch-less all-screen Pixel 3 XL is called. 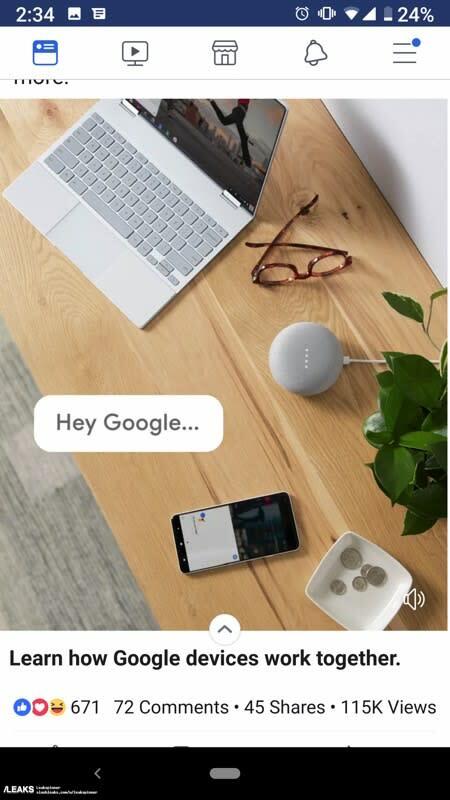 But what if Google really managed to hide the phone somehow? After all, I will remind you that Google was once rumored to launch three new Pixels phones in 2018. Let’s also remember that Google’s phone-making history has taught us that no Pixel or Nexus device can stay a secret for too long. Someone had left me a comment on one of my videos stating that a commercial was being filmed outside of his apartment for Google. He stopped by and saw a phone he believed, and still believes, was a new phone with a thin bezel. This new phone was different from what we have all been seeing in the Pixel 3 XL leaks. He sent them to me late at night and when I analyzed the photos at the time, they did indeed look like a new device. Within just an hour or so, others began analyzing it and found that there was a significant bezel around the phone and concluded that it was a Pixel 2 XL. Once I saw those images and analysis, I saw the same thing they saw. What I thought I made a video about and what I then realized didn’t align. Obviously, there’s no way to prove the handset in the image above doesn’t have a top bezel, no matter how big it would be. Maybe the notch can’t be seen while running that particular version of Google Assistant. But the bottom bezel seems to be smaller than what you’d expect from a Pixel 2 or Pixel 2 XL phone. Also, before you get too excited about this Pixel Ultra theory, ask yourself this: where would the selfie cams reside if there’s no notch or top bezel on the Pixel 3 XL? If Google managed to orchestrate this entire Pixel 3 XL leak campaign, then it’ll be able to surprise the audience for the first time in a decade. If not, then I can’t wait to see what the explanation for this marketing campaign that involves YouTube influencers is. After all, It’s likely that plenty of Pixel fans aware of this conspiracy theory are secretly wishing it’s all real, even if it sounds too good to be true. And they’ll probably be even more disappointed about that ugly notch come October 9th, if Google does end up launching exactly the Pixel 3 and Pixel 3 XL phones we’ve seen in countless leaks so far.